Established in 1983 and operated by the Butler family, Butler Winery specializes in wines made form Indiana-grown grapes and other fruits. 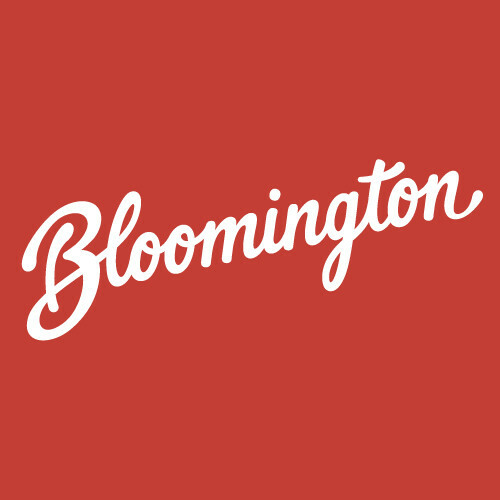 The winery's original tasting room is located in a 90-year old home on College Avenue in downtown Bloomington.The downtown location features Butler wines as well as Southern Indiana's largest selection of home brewing and winemaking supplies. The vineyard location is nine miles northeast of Bloomington at 6200 East Robinson Road, where you can sample and purchase wines in a picturesque country vineyard setting.